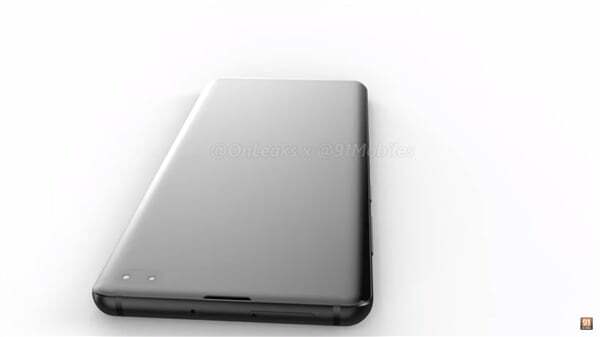 On December 3rd, the famous breaking Onleaks released the rendering of the Samsung Galaxy S10 Plus. 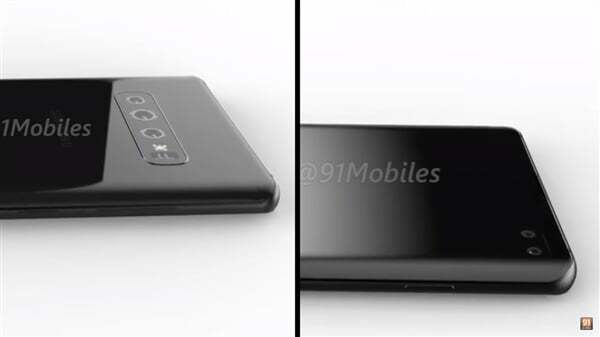 Onleaks revealed that the Samsung Galaxy S10 Plus uses a 6.4-inch QHD hyperboloid display, officially known as the “Infinity-O” display and its screen opening is used to place the front camera. 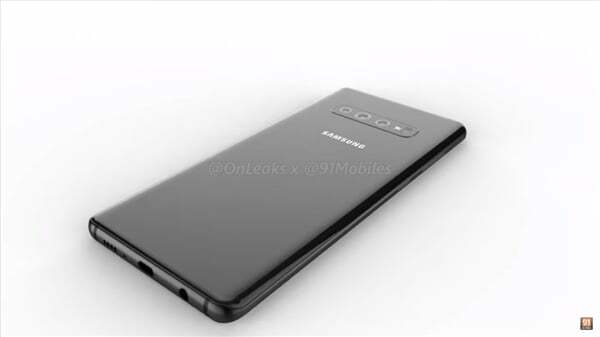 According to the renderings released by Onleaks, the Samsung Galaxy S10 Plus has a dual camera on the front, in the upper right corner. The back is a three-camera, consisting of a standard lens + wide-angle lens + telephoto lens, which is Samsung’s first three-camera flagship. Not only that, Samsung Galaxy S10 Plus supports ultrasonic screen fingerprint recognition, which is Samsung’s first screen fingerprint flagship. 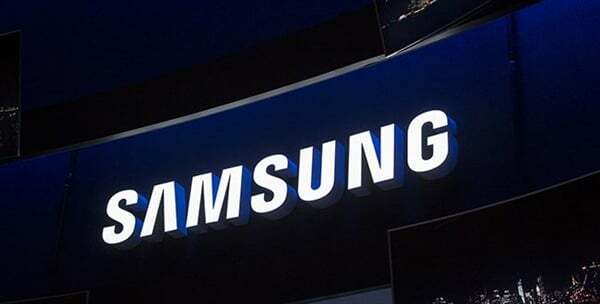 Onleaks said that the Samsung Galaxy S10 Plus ultrasonic screen fingerprint is faster and more accurate than traditional optical screen fingerprint recognition. In terms of size, the Samsung Galaxy S10 Plus has a size of 157.5×75.0×7.8mm, including a camera thickness of 9mm. The body is equipped with a Type-C interface, retains a 3.5mm headphone jack, and is equipped with Bixby independent buttons. 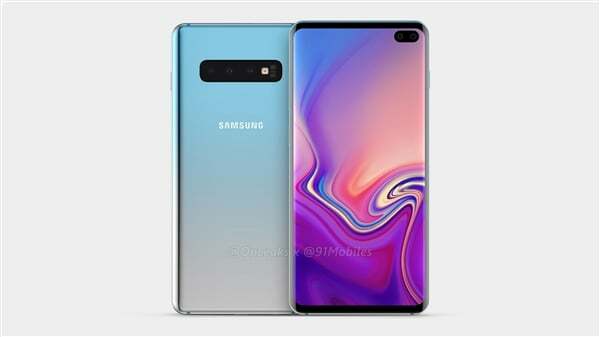 Core configuration, Samsung Galaxy S10 Plus equipped with Qualcomm Snapdragon 8150 processor (this processor may also be named Snapdragon 855), some versions will be equipped with Exynos 9820 processor, up to 12GB of memory + 1TB storage, running The new Android Pie system. It is worth mentioning that the Samsung Galaxy S10 Plus will give up iris recognition. Finally, the release time, the device may appear on the MWC 2019.